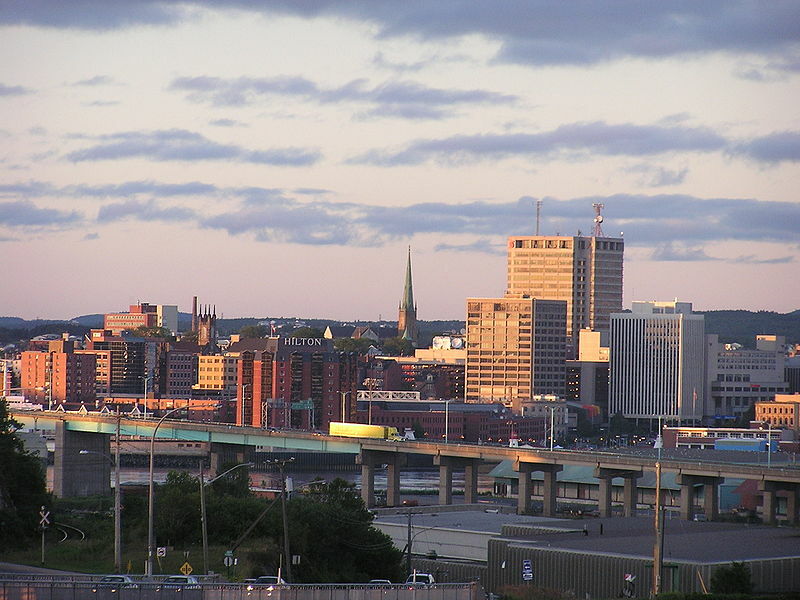 Saint John has announced a series of events and initiatives that will use data analytics to improve life in the New Brunswick city. The True Growth Network, the regional economic development partnership, announced last week that Saint John will use sensors, beacons, smart devices, and applications to collect and analyze data so the city can improve decision making. This will be complemented by a few events this year that will increase understanding of Big Data in the city and the region. The projects are being led by T4G, Cisco Systems, HotSpot Merchant Solutions and Enterprise Saint John. • Pattern of Life – This partnership between the four project leaders will collect and analyze data on vehicle and pedestrian traffic flow patterns in the Uptown. Using this data, they hope to improve services in the area and make the best decisions on capital projects. The data will provide an understanding of the relative performance of neighborhood infrastructure. • Big Data training courses – T4G will begin these in September to address an acute data science skills shortage. Other programs launched at the same time include training in digital accessibility. The programs are timely because governments around the world are demanding minimum standards of digital accessibility that today are not being met. • Big Data Congress 2016 – Focusing on the industrial internet, the Congress is set for Oct. 3-5 at the Saint John Trade and Convention Centre. The inaugural event, held in January 2013 was the largest technology event ever held in Atlantic Canada. BDC2016 will once again features a two-day business congress followed by an event for New Brunswick high school students.